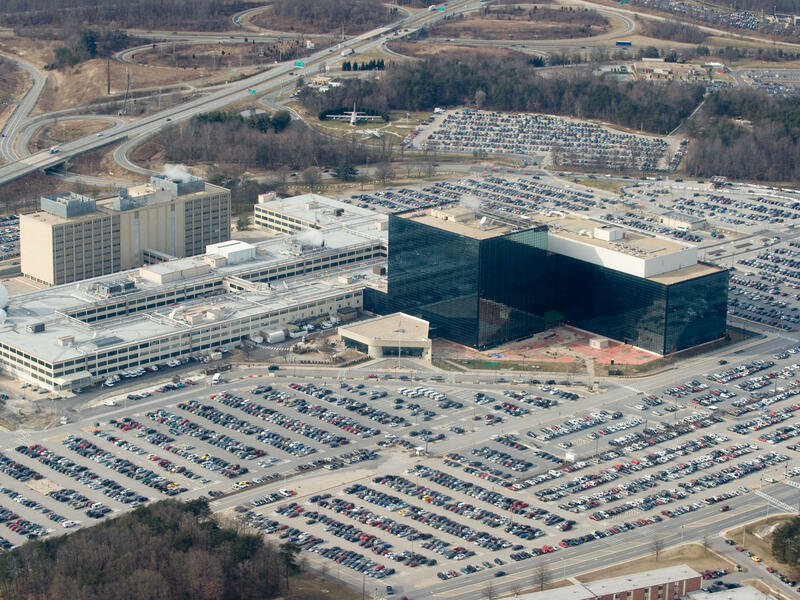 The National Security Agency headquarters at Fort Meade, Md. Winner worked in the Georgia office of contractor Pluribus International. 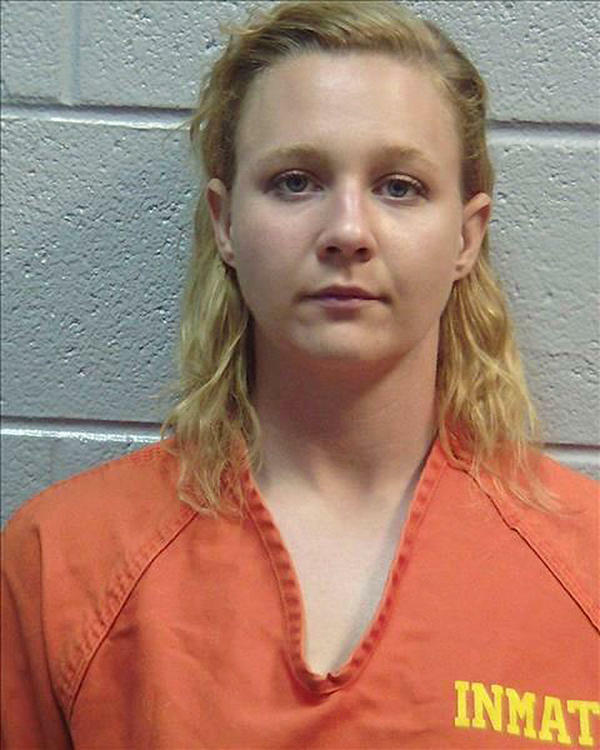 Reality Winner is charged with leaking U.S. government secrets to a reporter. The federal government has charged her with "removing classified material from a government facility and mailing it to a news outlet." That material, presumably because of the timing of Winner's arrest, is an NSA report about efforts by Russian military intelligence to execute a cyberattack on an American election software company, as well as sending "spear-phishing" emails to local election officials, just before the presidential election. That leaked report was the basis of an article published Monday by The Intercept. In the government's criminal complaint against Winner, it says it was able to track her down as the leaker because The Intercept showed government officials a copy of the leaked document, which showed signs of having been folded. That led investigators to think the document had been printed out. They say they were able to narrow down the source using the unique "microdots" in the printout, which identify the source printer, as well as the fact that Winner had been in email contact with a news outlet, presumed to be The Intercept. The Intercept has come under criticism in the last few days for exposing its anonymous source by showing the government a copy of the leaked report. Winner's lawyer, Nichols, would not confirm that his client was the source of the leak. "There's not much to comment on right now as far as whether there is a connection between my client and Intercept," Nichols said. "I know that there is documents circulating on the Internet and everything else, but as far as concrete proof, we're just not at that stage, yet." In recent months, President Trump has railed against leakers, promising to find them and prosecute them. In this, he's not different from his predecessor; the Obama administration prosecuted an unprecedented number of federal employees for leaking information to the news media.